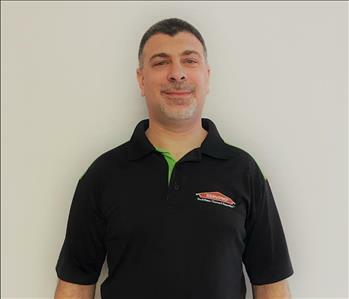 Dave is our Sr. Production Manager and has been with SERVPRO of LaGrange/Burr Ridge/Hinsdale for over 12 years. He is an (IICRC) industry certified technician and has obtained certifications in Water Restoration, Applied Structural Drying (ASD), Anti-Microbial Remediation and Fire & Smoke Restoration and has experience working as part of SERVPRO’s Storm Response Team. Dave manages Production crew scheduling, on-site job supervision, estimating and asset management. 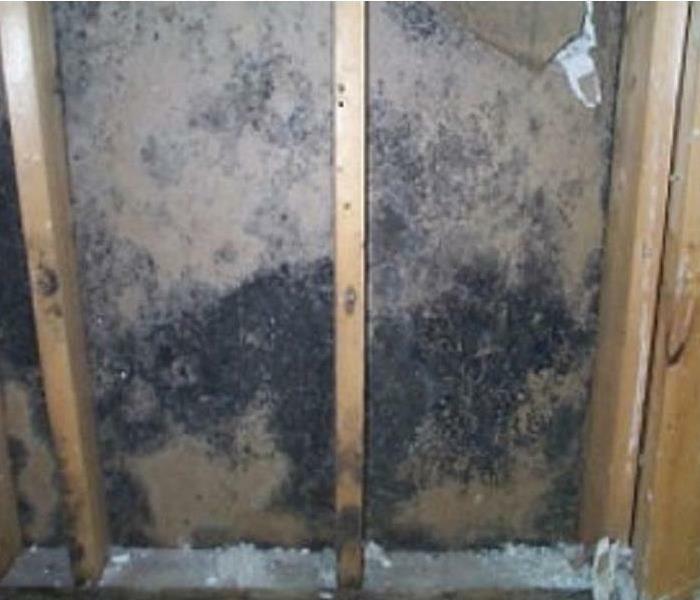 He is trained in DryBook and Xactimate and works closely with our customers to insure their complete satisfaction. Julius is one of our crew members at SERVPRO of LaGrange/Burr Ridge/Hinsdale. He studied electrical engineering in college and has a background in facilities maintenance and property management. 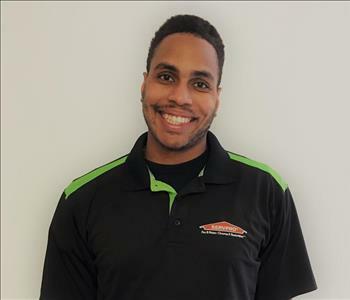 Julius began working with SERVPRO in 2017 and will be earning his WRT Certification with the Institute of Inspection Cleaning and Restoration Certification (IICRC) in the near future. Carissa is our Marketing representative and works closely with homeowners, local businesses and commercial clients promoting the services that SERVPRO has to offer. 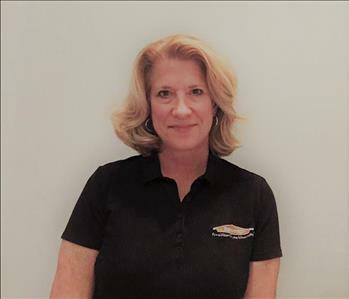 She joined us in 2017 and works with local organizations on community events, coordinates Continuing Education classes for insurance professionals and offers a comprehensive SERVPRO Emergency READY Profile to property managers and commercial establishments to help them protect their property, safety, and businesses during disasters.